San Francisco Deputy Sheriffs’ Association dives into the Lip Sync Challenge. We were challenged several times and we’re not gonna take it. Now it’s our turn, so we made this fun video. Several of our association members, members of the San Francisco Sheriff’s Mangers and Supervisors Association and members of SEIU volunteered to create and participate in the lip sync video. The filming and editing was done by members of our association. We are proud of their work, commitment and dedication to this lip sync challenge project. Our video is about our response to being called out several times in the Lip Sync Challenge. We have incorporated a modern song about San Francisco and then respond to the challenge with a ROCK CONCERT because were not gonna take it, being challenged that is. We move on to a popular HIP HOP song showing our pride of the video and close it out in our finale LINE DANCE with a special guest appearance with Malia Cohen President, San Francisco Board of Supervisors. 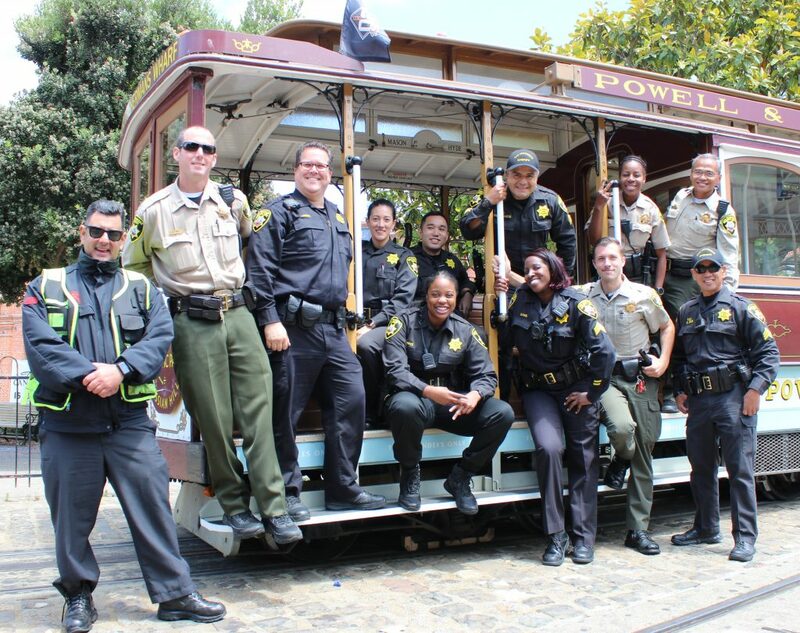 We added some great video shots of our patrol unit on the Crooked Street on Lombard, video footage of the Famous San Francisco Cable Cars, and footage with people in San Francisco excited dancing with the Deputy Sheriffs. We added a Now Hiring component to our video, you will see it on a laptop and on a large screen tv in the video. We feel this is important to assist with getting new applicants to our department. The response to our video has been great and the biggest request we have gotten is to create another one. On a daily basis our job is to protect and serve. At times we seem serious and have to make split second decisions to protect San Franciscans, fellow city employees, fellow peace officers and even ourselves at times. I want to let you know we do care about you that is our purpose. In this lip sync challenge video you will see the brighter side of the deputy sheriffs and its filled with fun & togetherness. We hope you enjoy it. 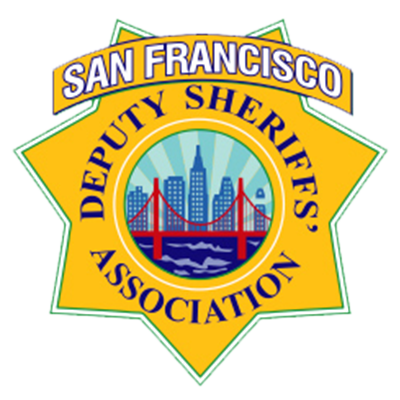 The San Francisco Deputy Sheriffs’ Association Challenges Alameda Deputy Sheriffs’ Association and we are challenging our overseas friends at the New Zealand Auckland Police Department. We just might be the first to challenge a law enforcement agency over seas. Approximately 9 months ago the New Zealand Police released a recruitment video that was really good, so we are challenging the New Zealand Police to the Lip Sync Challenge. Let’s see what they can do, if they are up to the challenge.